Unit 4, Santry Hall Industrial Estate, Santry, Dublin 9, Ireland. 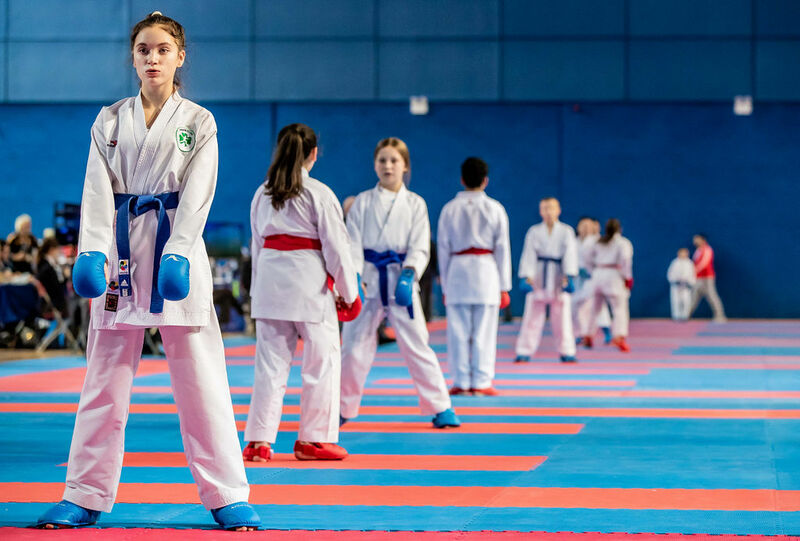 Eamonn has represented Ireland nationally and internationally at sport kumite and is currently the assistant coach for the Ladies Irish Karate Team. 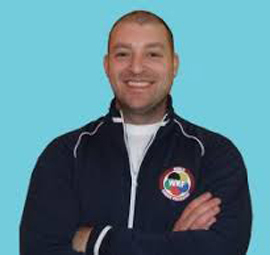 As members of the IKKU our Chief Instructor is Paul Brennan who is also Karate Ireland's Head Coach. Paul was formerly Eamonn's coach when he was competing and has continued to guide him as he transitioned from athlete to coach. Eamonn has combined his knowledge of competing with his work as a physiotherapist and works closely with Paul to implement the most up to date training combining functional movement, strategy and strength & conditioning. 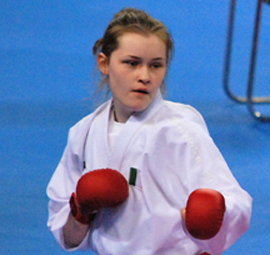 Shauna is a current member of the Ladies Irish Karate Team and is competing at the highest level of Sport Kumite. We have access to Karate Ireland's National Junior Championships, Senior Championships and The Irish International Open. 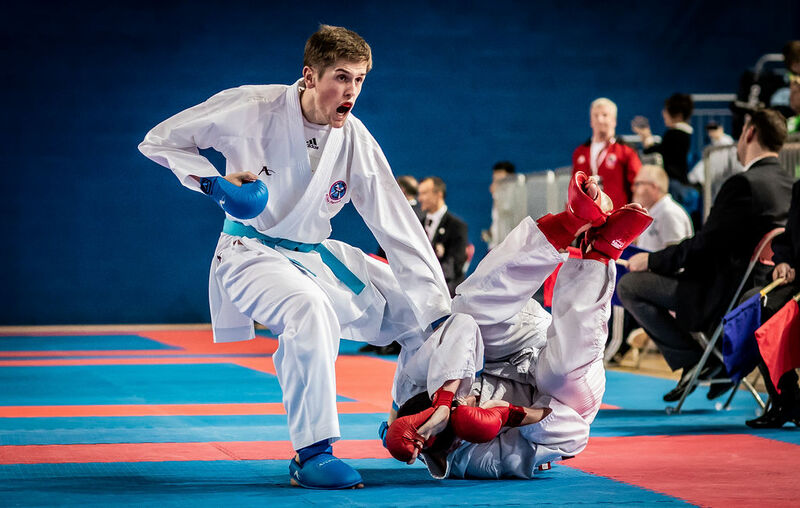 We also have access to national squads where athletes can qualify to represent Ireland at WKF and EKF competitions. The Irish Kenpo Karate union is the most successful karate organisation in the country. It provides squad members to the National team and has gradings during the year allowing our members to progress through the Shotokan Karate system. Visit www.ikku.ie for more details. Karate Ireland (O.N.A.K.A.I.) 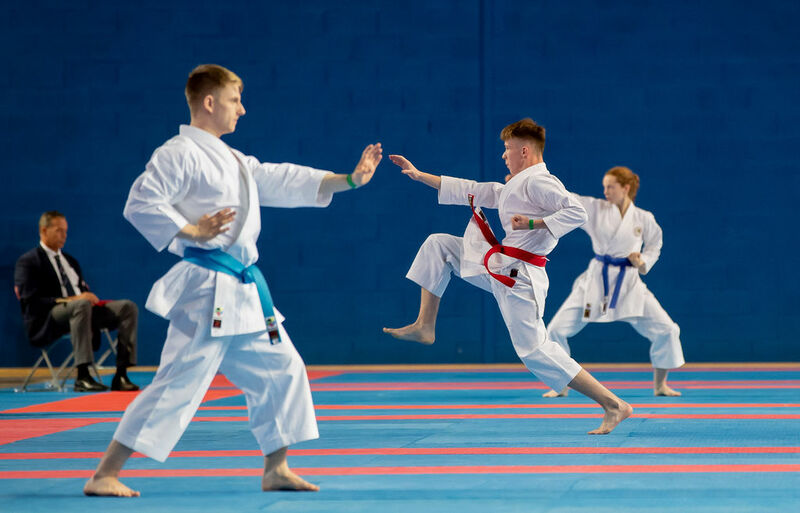 is the National Governing Body (NGB) for Karate in Ireland and is the only karate body in Ireland recognised by the World Karate Federation (WKF) and the European Karate Federation (EKF). Visit www.karate-ireland.ie for more details. Larkhill Karate classes cover Traditional Shotokan Karate, Kumite and Kata. Train to compete or train to get fit, get active and get involved. Feel free to contact us regarding any further information you may need. Larkhill Karate Club © .